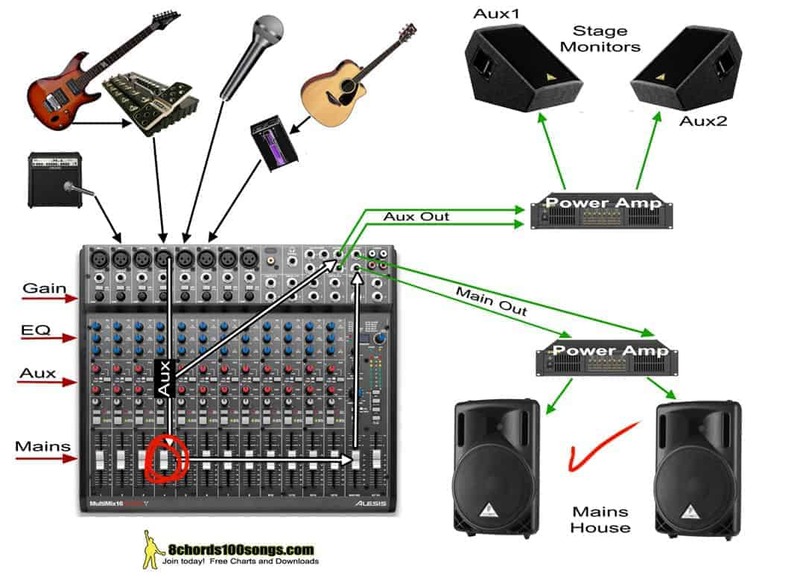 This is an overview of signal flow for a standard worship venue setup! Download and print this free chart for training or study. Good luck!